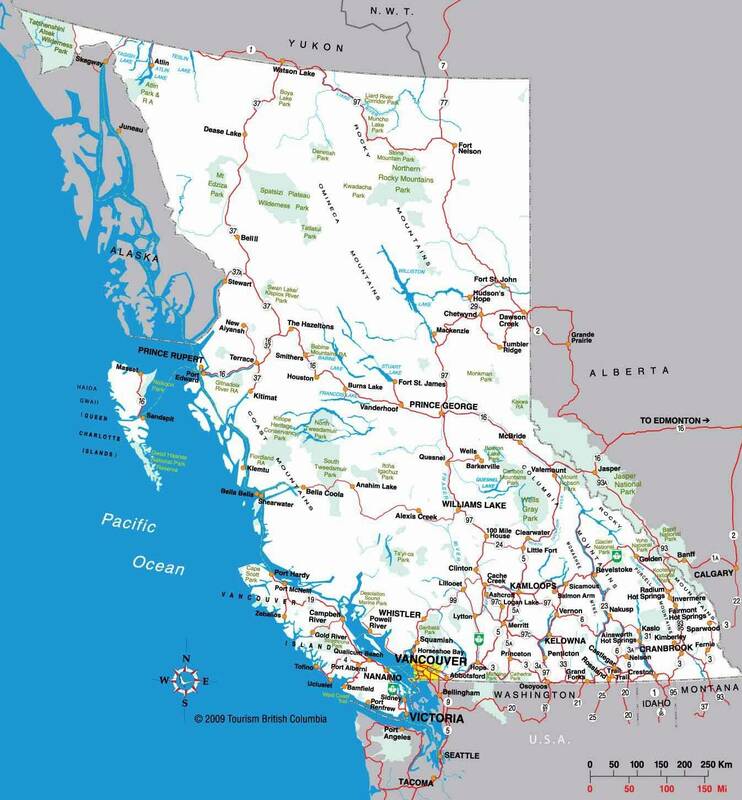 The Jewish presence in British Columbia (B.C. 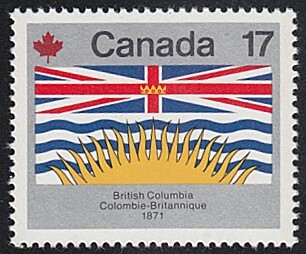 ), has been part of the region’s history and development since the late 1850s, when gold was discovered in the Fraser River close to mainland areas. 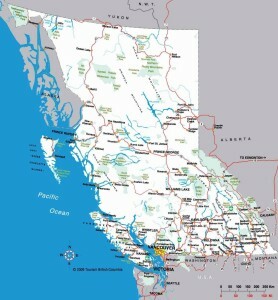 By 1858, 100 or more Jewish merchants were operating in the port city of Victoria. Most had business connections with merchandising firms in San Francisco and developed strong retail and wholesale distribution networks. By the mid-1860s, Victoria’s Jewish population was about 250, and had developed a well-respected Jewish community, complete with a synagogue that is still operating today. It was not uncommon for a Jew to be elected to civic offices, including Mayor and member of the Legislature. In the early 1870’s, a British Columbian was the first Jew elected to the House of Commons in Ottawa, Canada’s capital city.